Nicola is highly experienced in matters involving financial remedies upon divorce under the Matrimonial Causes Act 1973, cohabitation disputes under the Trusts of Land and Appointment of Trustees Act 1996 (TOLATA) and applications involving provision for children under Schedule 1 to the Children Act 1989. Nicola also has specialist expertise in the area of prenuptial agreements and advises upon and prepares both prenuptial and postnuptial agreements. 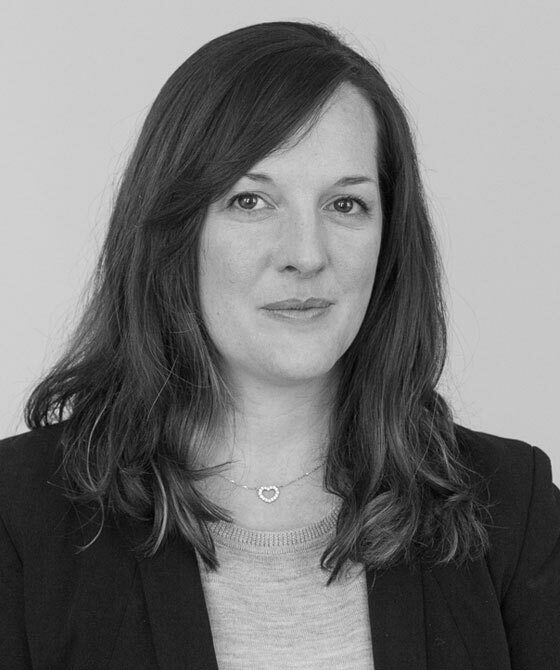 Nicola has an extensive private law practice and covers the spectrum of child law matters. She is particularly experienced in relationship breakdowns involving intractable contact disputes. Nicola has a special interest in surrogacy cases and has acted and advised in this niche area of private law. Nicola has acted in cases involving allegations of domestic and sexual abuse, psychiatric disorders and issues of alcoholism and drug misuse; she deals with complex medical evidence and has conducted lengthy fact finding hearings. Nicola is fully qualified to undertake Court of Protection cases. Nicola reviews and advises upon all aspects of PII, including compliance with the Disclosure Protocol, interaction with other agencies and balancing competing public interests. Nicola has experience of dealing with complex medical evidence and, in addition to social services’ records, is willing to review health departments’ records. 3PB Family Barrister Nicola Frost provides an insightful summary of AB (Surrogacy: Domicile)  EWFC 63, an application for parental orders in relation to two children in which the court had to determine whether at least one of the applicants could be said to be 'domiciled' in the jurisdiction at the time of the application and at the time of making the order, as required by section 54(4)(b) of the Human Fertilisation and Embryology Act 2008. "I was really impressed with how understanding you were and also how direct and honest you were." Nicola Frost is qualified to accept instructions directly from members of the public and professional clients under the Direct Public Access scheme.